Forgot Campus ID or Pin? PREVIEW - Enter your 10 digit Campus ID, without hyphens/dashes. If you do not know your Campus ID or PIN click on the "Forgot Campus ID or PIN?" link above. 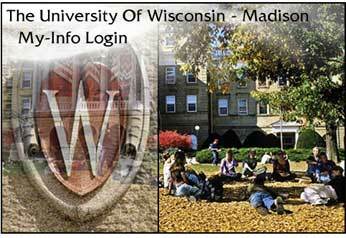 Former students that were last enrolled in the Summer 2010 semester and forward have continued access to their Student Center and other services through the My-UW Madison portal (http://my.wisc.edu) using their NetID and password. For incoming students or applicants, please contact 608-262-3811, Monday-Friday, 7:45 am - 4:30 pm.